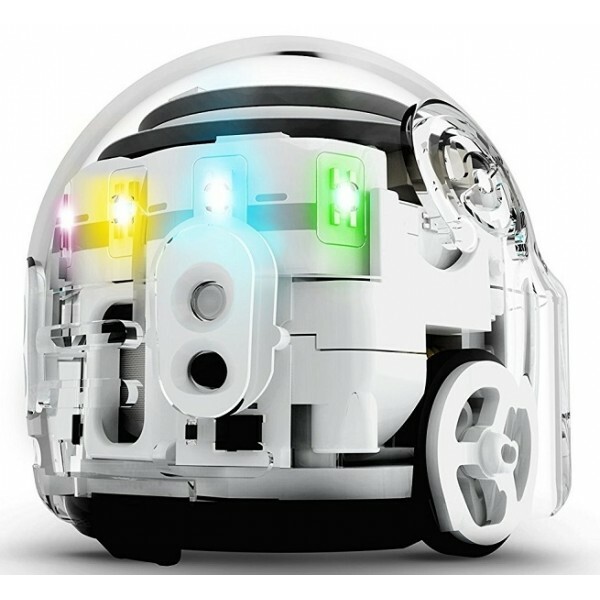 Evo is a pocket-sized coding robot packed with tech. The bot uses proximity sensors and tricks to start bonding with you right out of the box. Remix Evo's code and colorful personality to match your mood, then share your creations with friends. Evo may be small enough to fit in your pocket, but the bot connects you to a global community of creators and inspires some seriously big ideas. Each Evo comes with a full robotics kit, including a USB charging cable, 1 playfield, 1 skin, carrying pouch, 4 color code markers, and Evo Experience Pack (free with Evo purchase). 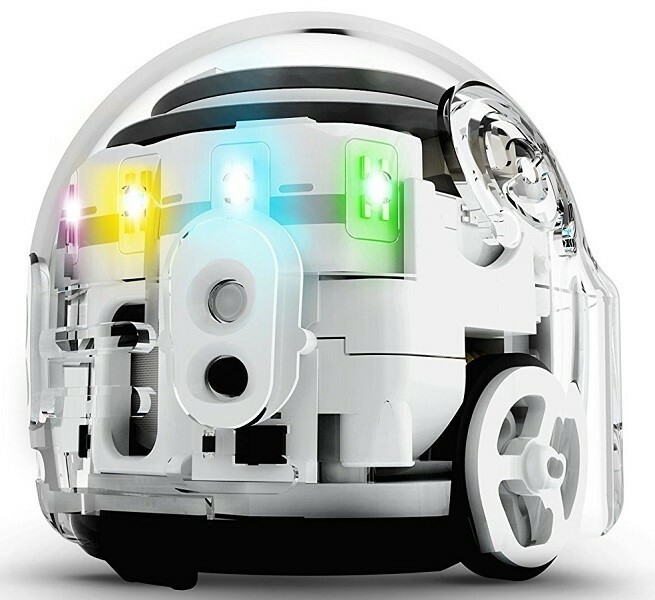 It is also app-connected with the Ozobot Evo iOS and Android app. Devices must be Bluetooth 4.0 compatible to support the app.